(c) the coordinates of the point of intersection between lines PQand ST produced. Given R is the midpoint of PS. 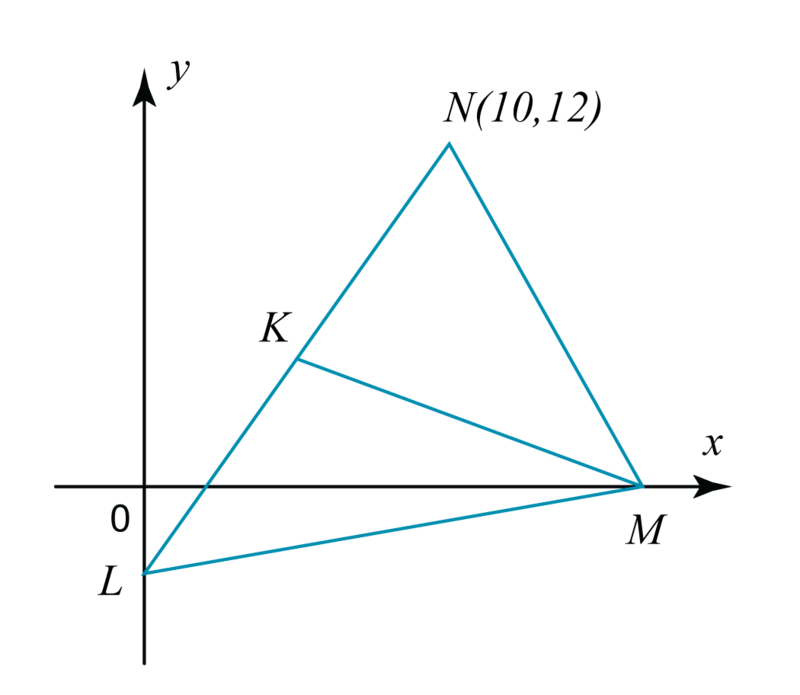 The coordinates of the point of intersection between lines PQ and ST = (6, 11). 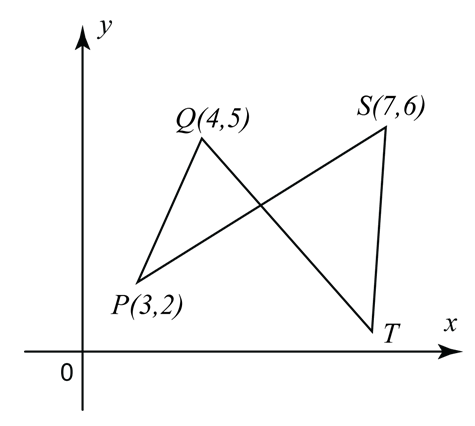 Coordinates of K = (4, 3). x coordinates of point L = 0.